To be the leading company the world trusts for solutions in the production, use and treatment of water. To provide efficient and cost effective solutions to clients’ needs based on the most innovative technologies, employing the highest professional and ethical standards. Our projects arm provides a wide range of integrated solutions, offering services that include development, design, detailed design, systems integration, engineering, procurement and construction. Following construction, Hutchison Water provides a full range of services, including the commission, operation and maintenance of systems, either as Design-Build-Own-Operate (DBOO), Build-Operate-Transfer (BOT) projects, or as turnkey systems. Leveraging the financial support of the CK Hutchison Group and its proven execution of large scale projects in dozens of countries, Hutchison Water builds on the most advanced proven technologies to provide its customers with timely, cost effective and innovative solutions. 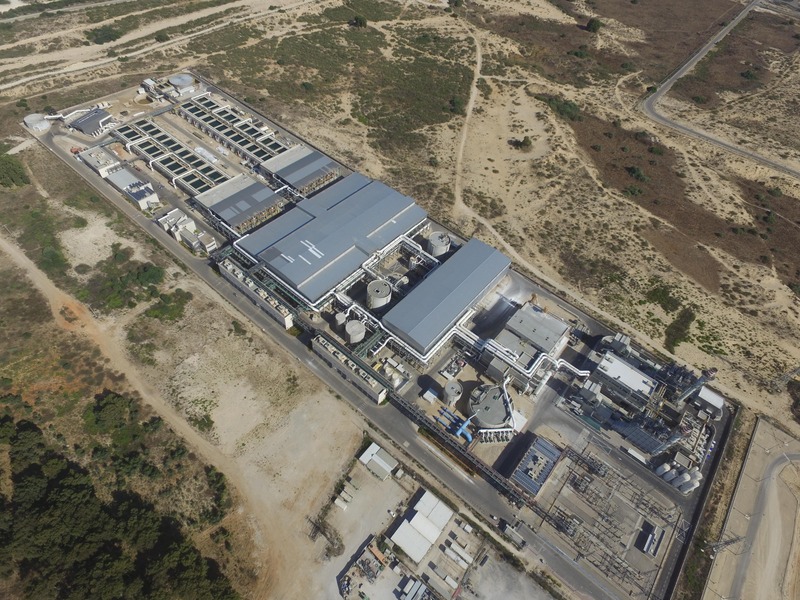 With expertise in more than one thousand desalination and wastewater treatment projects successfully executed by its team members, Hutchison Water is growing to be one of the most trusted groups in the water and Cleantech space. Our technology arm is one of the world’s leading early stage investors in innovative technologies which can significantly affect the way water utilities, industrial companies and municipalities manage and control their business and operations. All rights reserved © 2019, Hutchison Water.